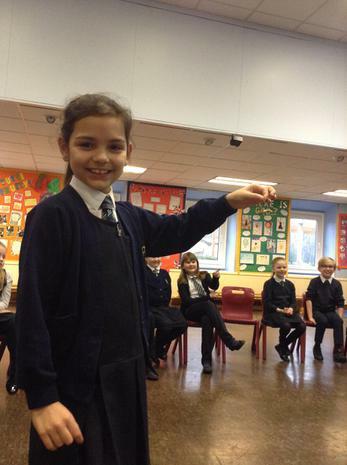 Wow Class 4! 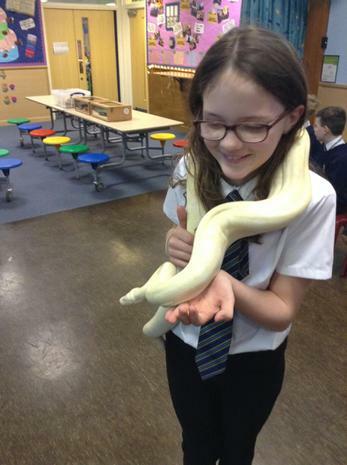 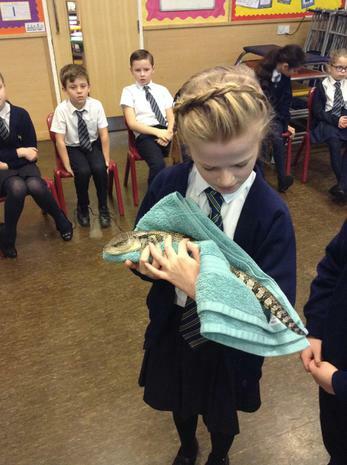 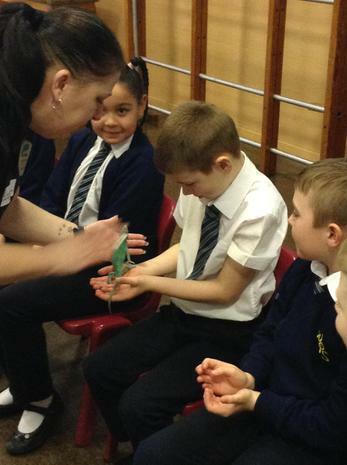 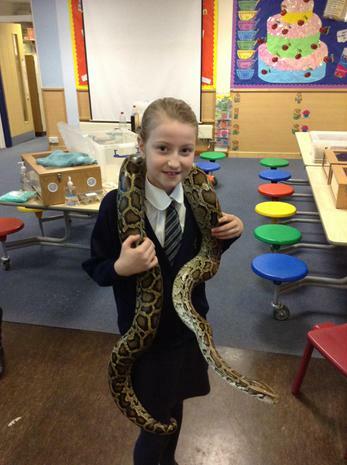 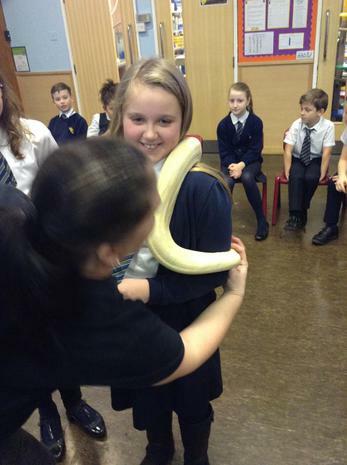 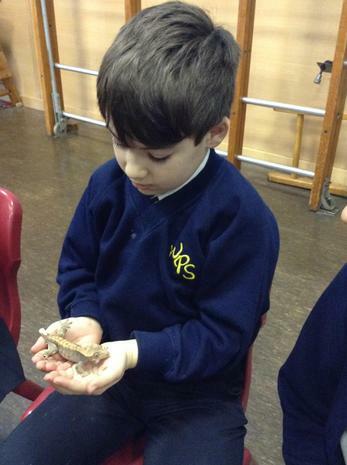 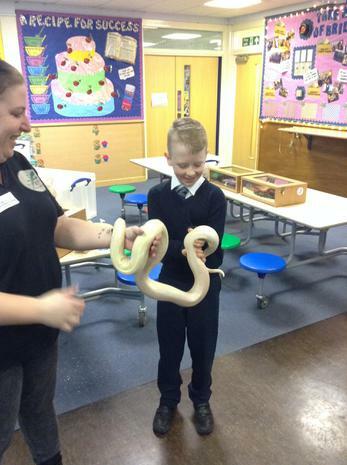 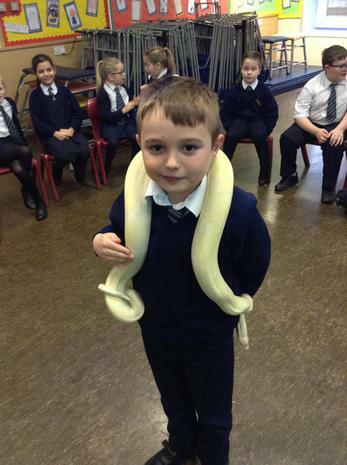 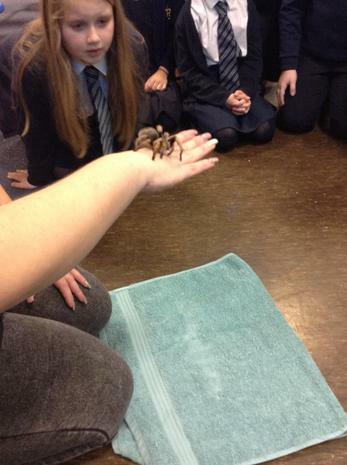 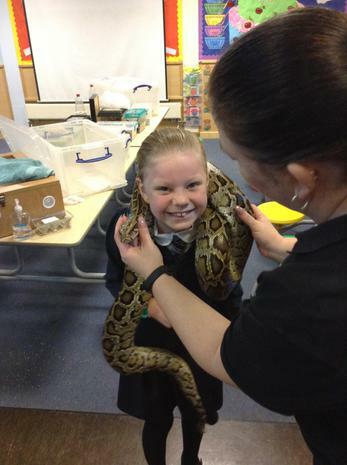 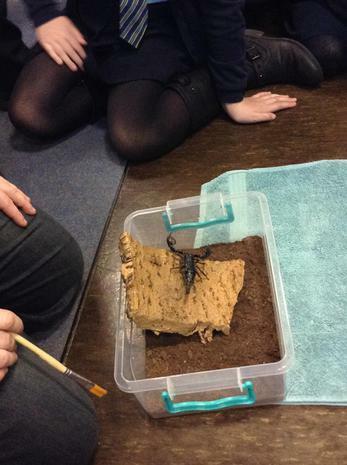 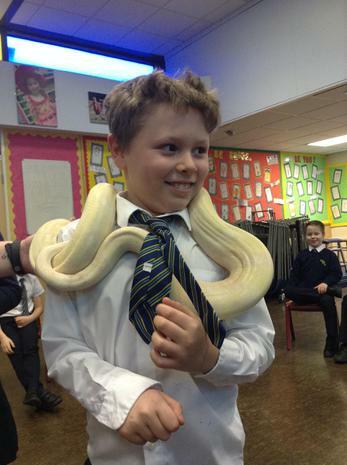 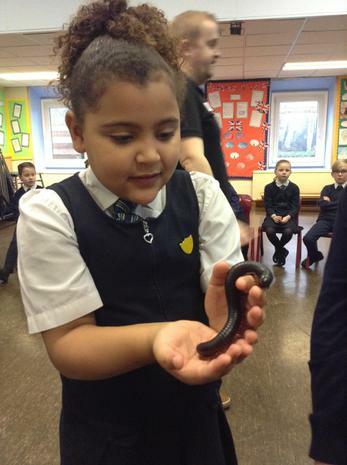 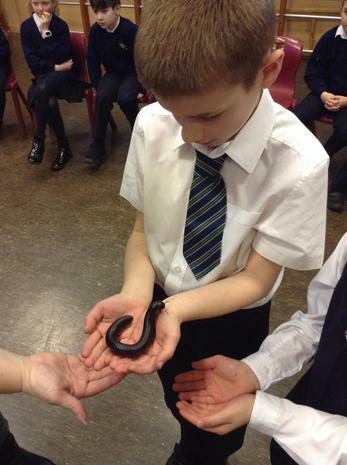 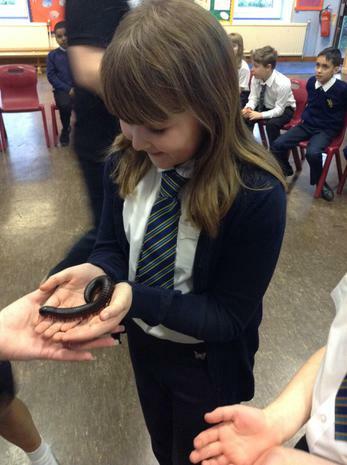 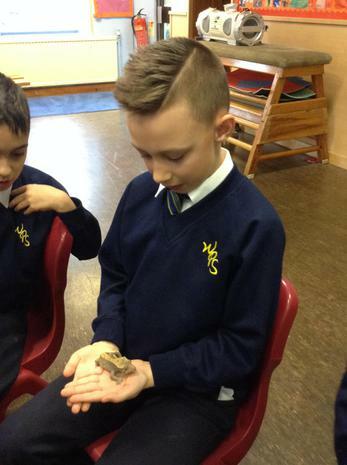 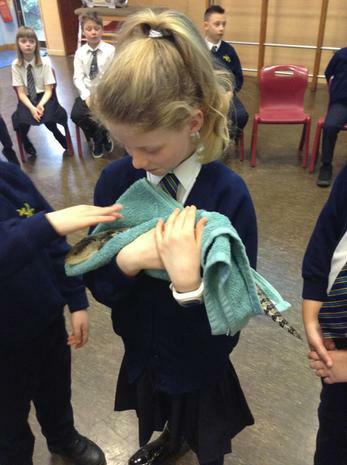 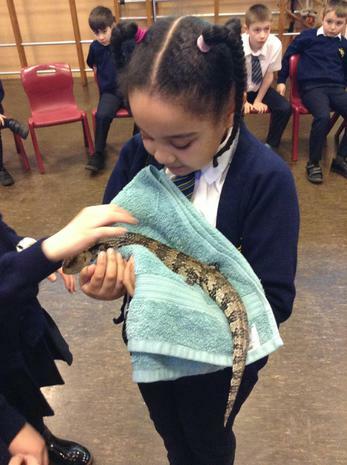 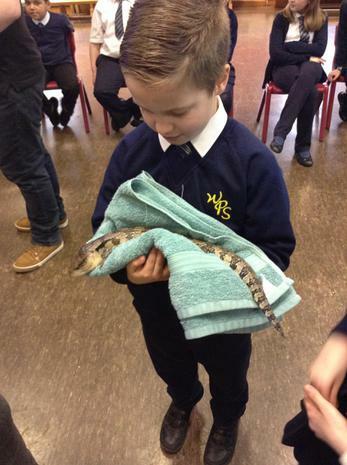 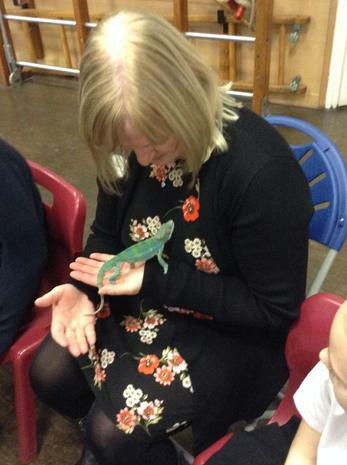 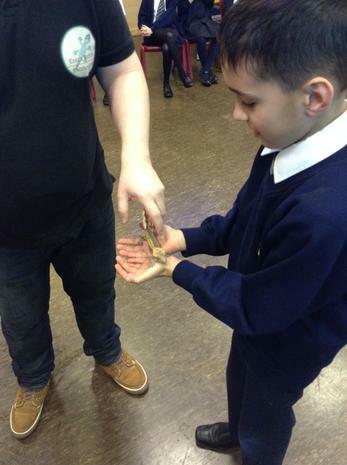 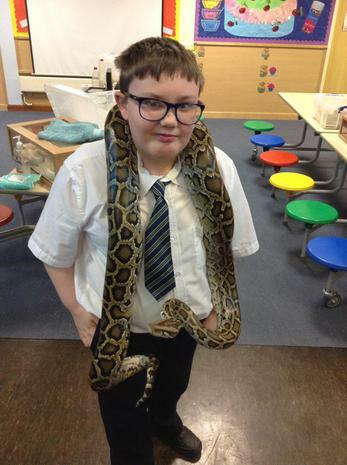 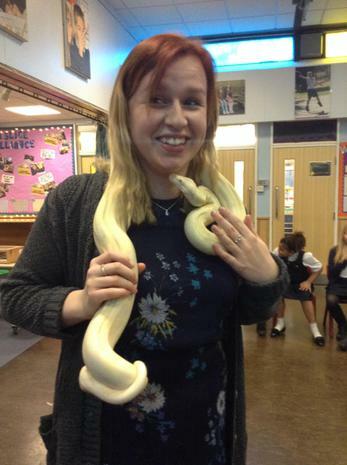 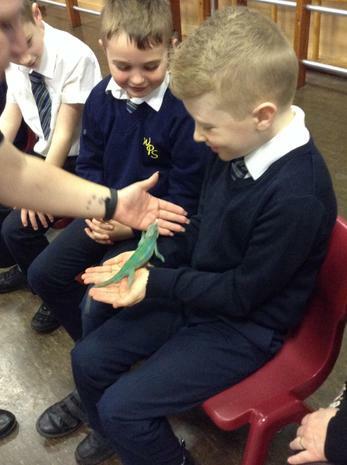 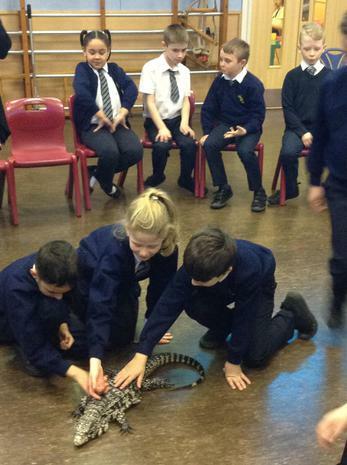 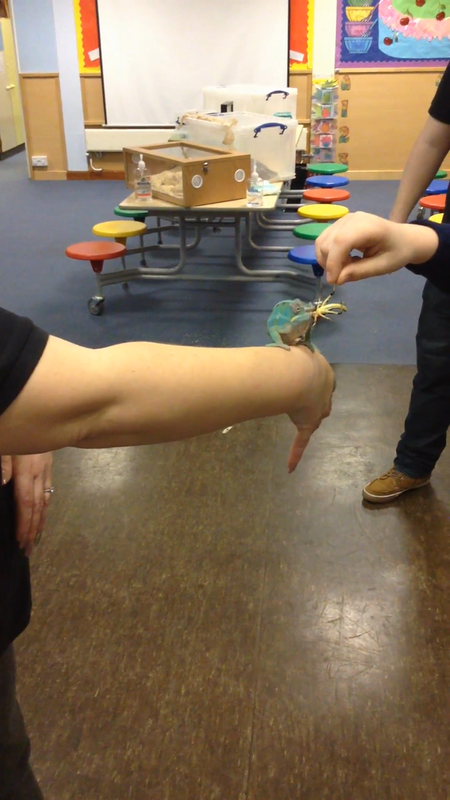 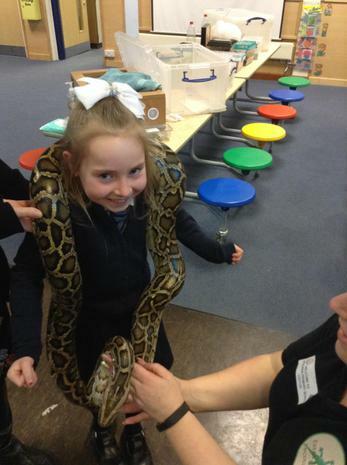 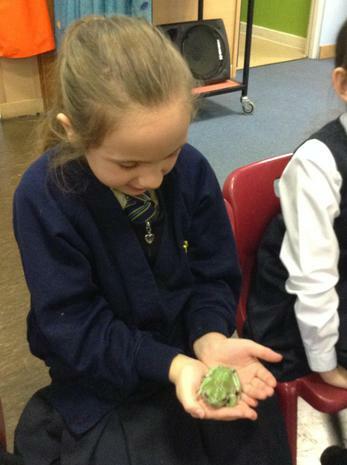 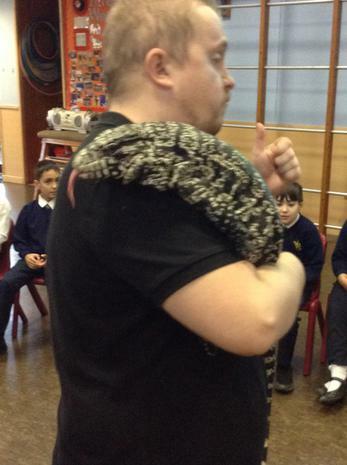 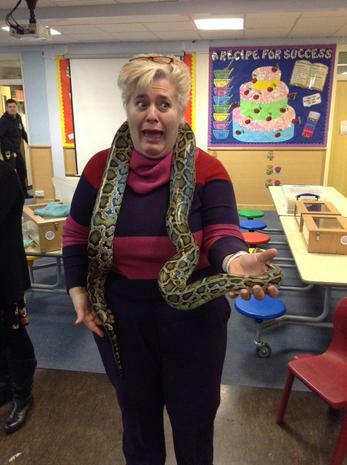 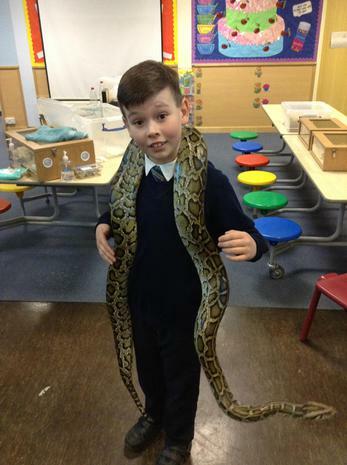 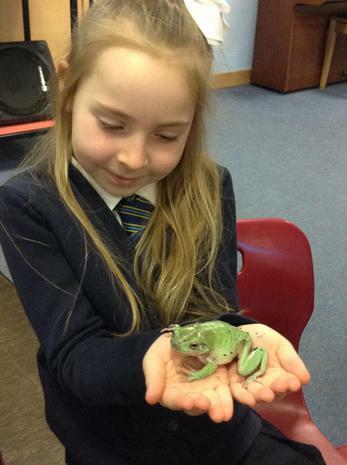 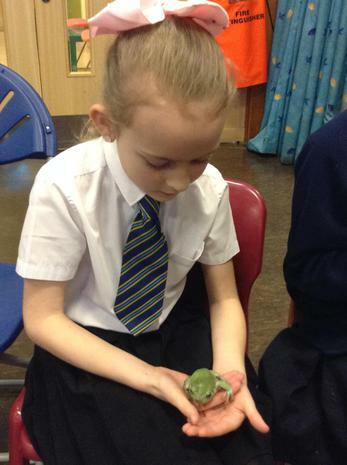 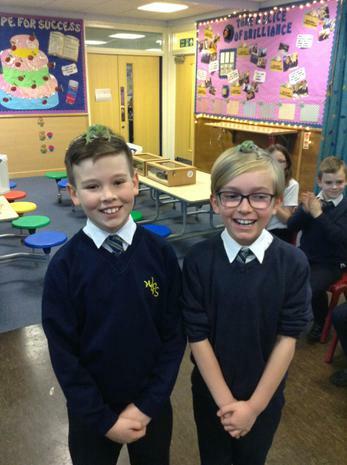 We were so lucky to have the visit from Essex Reptile Encounters. 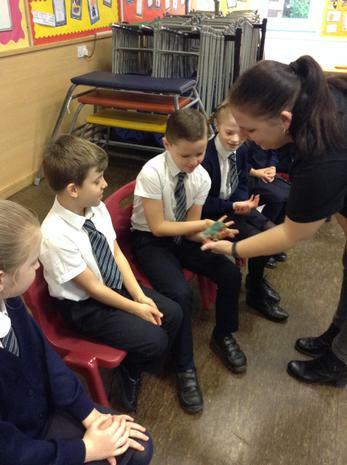 We learnt so much from them. 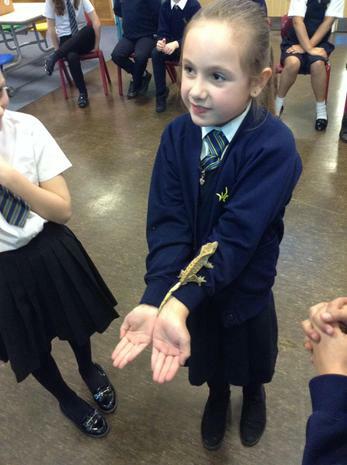 Here are just a few of the wonderful photos I managed to capture on the day.